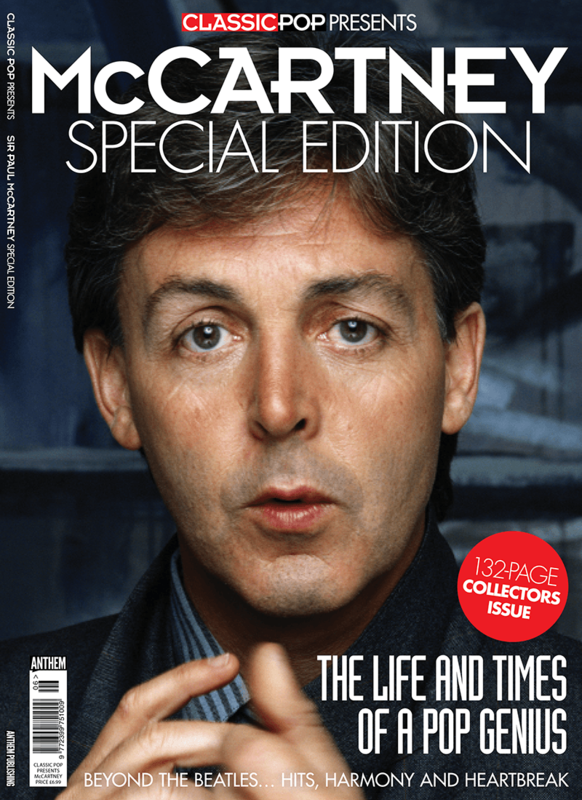 The new issue of Classic Pop magazine is out now! 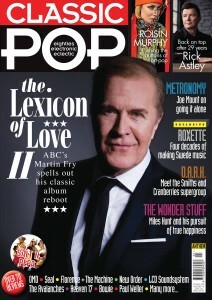 It’s a packed affair as our cover star Martin Fry lifts the lid on his audacious 21st-century reboot of ABC’s classic Lexicon of Love album. Elsewhere, Joe Mount tells us why he’s going it alone for Metronomy’s new LP, which looks set to be one of the summer’s biggest hits. 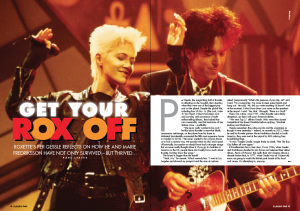 Roxette’s Per Gessle reflects on four decades of success as one of Sweden’s biggest exports since ABBA and the Volvo while Roisin Murphy is on hand to give us the lowdown on her envelope-pushing new album, Take Her Up To Monto. 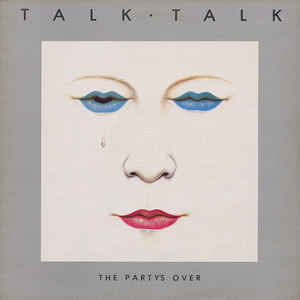 We also take a look at the tantalising new supergroup D.A.R.K. 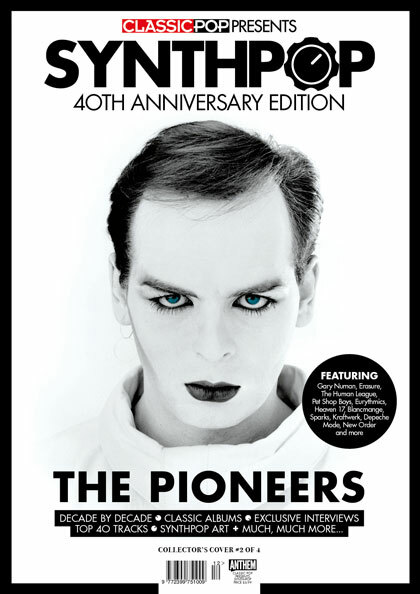 featuring The Cranberries’ Dolores O’Riordan and Smiths’ bassist Andy Rourke, and chat with them about their new album and forthcoming live shows. Miles Hunt is on hand to look back on the glory days of The Wonderstuff and tell us why he’s ditched his combative view of the world for something rather mellower. 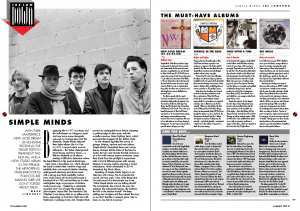 Salt-N-Pepa get our in-depth Classic Album treatment and we also run the microscope over the complete career of Simple Minds. 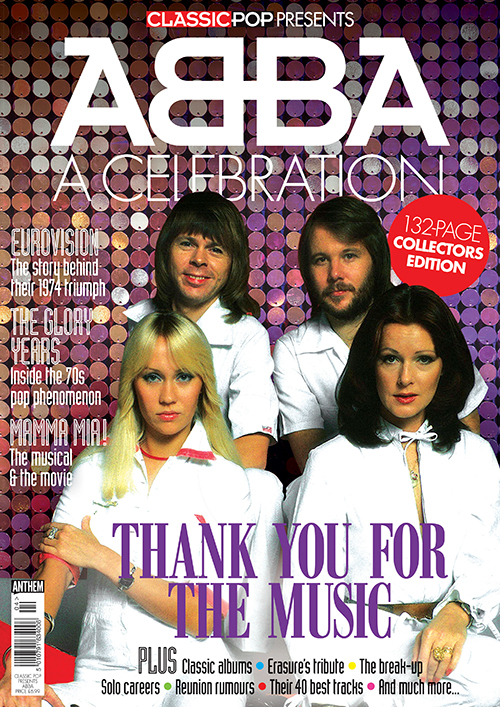 In our packed reviews section – positively bursting at the seams this issue – there are new albums from the aforementioned Metronomy, a summer classic from The Avalanches, Shura, Clarke: Hartnoll and many more, plus on the live shows front we braved the Glastonbury mud so you didn’t have to and also checked out gigs from OMD at the Royal Albert Hall, Florence + The Machine, Seal and Public Image Limited.